When Norvilia was 16, she found out her mom had considered aborting her. Given the chance to live, Norvilia tried to start a pro-life club on her campus. She thought answering that call would be the only barrier she'd have to face to start her club, but she was wrong. 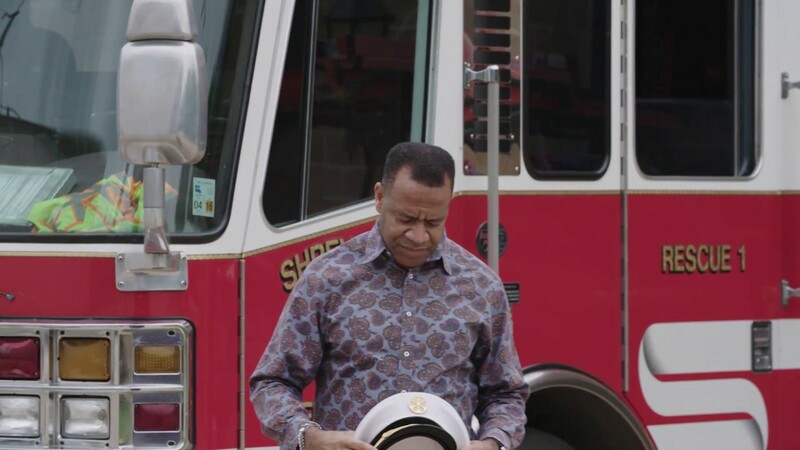 Citing the demands of "tolerance," Atlanta officials torch the career of one of the nation's most esteemed and accomplished firefighters.